Length of program: 23 minutes. 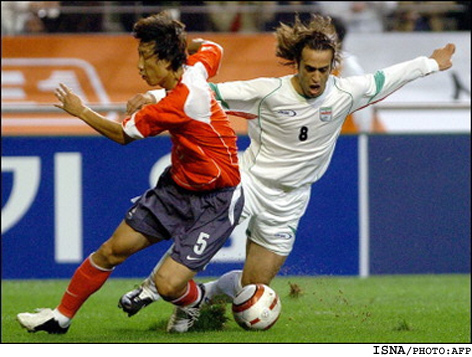 Picture of the week: Iran vs. S. Korea friendly game in Seol S. Korea Oct 2005. ۱- علامت لوزی‌ شکلی جانشین علامت شیروخورشید(متعلق به ایران) صلیب‌ سرخ جهانی شد. 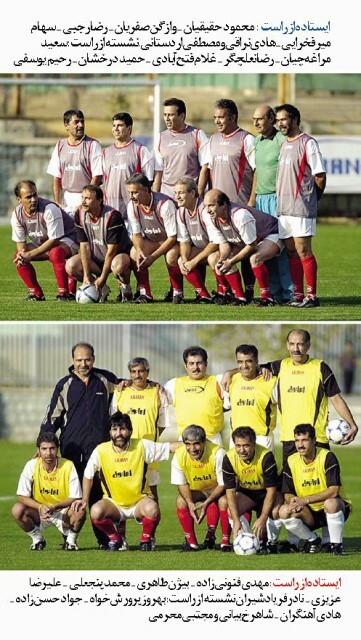 The international organization of Red Cross replaced the Iranian symbol of "lion and sun" by a cyrstal. 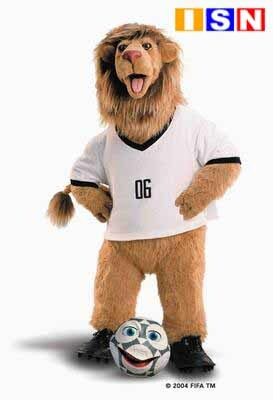 Sports Report by Dr. AliZ. An audio segment from one our listeners. 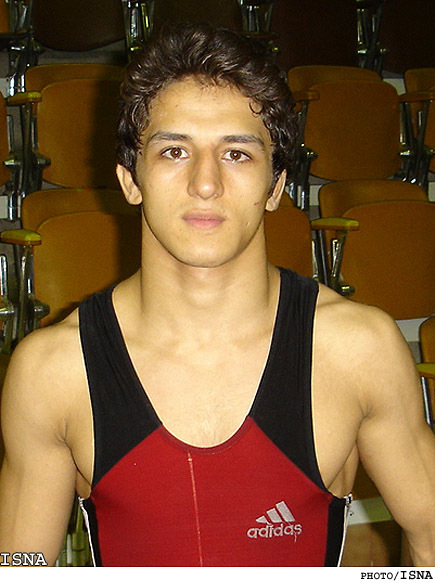 Picture of the week: Hamid R. Soorian, Greco Roman Wrestling (world champion, Budapest 2005).